Pest control inside and around the home can be difficult with DIY supplies. Some of the common pests are particularly resilient and difficult to get rid of. This is one of the main reasons why so many households have opted for professional cockroach, ant and spider removal. If you’re wondering whether such services are the right ones for you, it would be a good idea to go through the benefits and gain more understanding about what you’d be getting from the interactions with such a company. Certain pests, especially cockroaches, have a justified bad reputation. They spread various types of germs throughout the house. 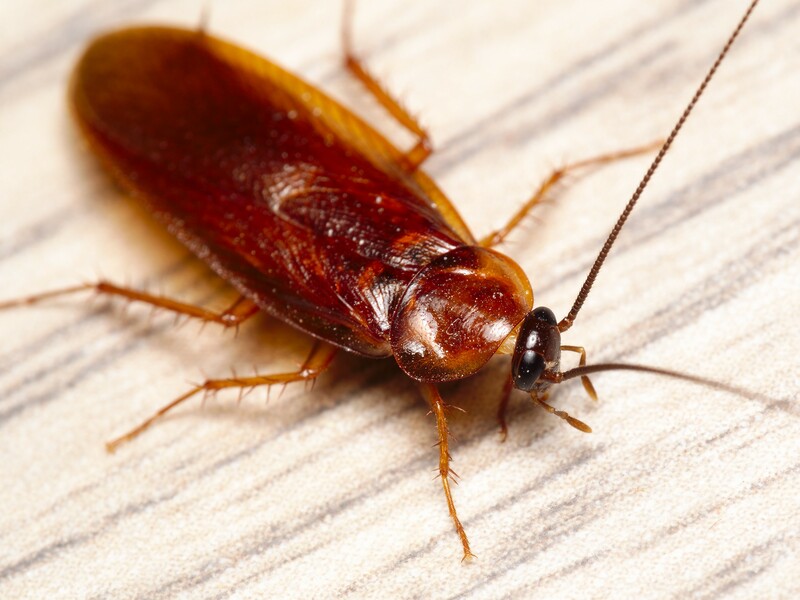 Cockroaches, in particular, can spread over 30 types of bacteria and allergens, endangering children and people who have a compromised immune response. Professional pest removal services are ideal for a massive infestation that would be difficult to address on your own. You’ll get quick and effortless results that will be easy to sustain in the long run. There are so many different kinds of ants, spiders, and cockroaches. Before getting started with the elimination process, pest control professionals will do a thorough examination to figure out what kind of insect they’re dealing with. Every specific pest species will have to be addressed in a certain way. If you do a bit of research, you’ll find out that your home may become the target of different kinds of ants. Spider species differ, as well, some of them being more dangerous than others. After the initial inspection of your home and the surrounding area, a pest control professional will let you know what you’re dealing with and what the size of the infestation is. Based on this information, it will be easy to pinpoint the pest control approach that will deliver the best results. DIY pest infestation is often ineffective because homeowners will just spray the area around the property where they see insects. They don’t have the training to identify the source of the infestation, which is why ants and spiders will keep on coming back. Trained professionals will first look for the source. There’s a specific factor, problem or construction shortcoming that is attracting the specific type of pest to your home. When the source is identified and dealt with, a future pest infestation will be easy to prevent. Some homeowners don’t want to get professional services because they worry about the cost. DIY pest removal, however, usually ends up being much more expensive. Professionals use concentrated products that are very powerful. Thus, they can get rid of insects after a single visit. Homeowners will often spend a lot of money on pesticides that can’t really eradicate an entire colony. A pest control company will also tackle insect elimination in the safest way possible. There will be no property damage or serious downtime linked to the process. Thus professional pest control is both cost-efficient and effortless. You’ll be asked to leave the home and the surrounding perimeter and when you come back, the issue will be taken care of. Whether you’re dealing with ants, cockroaches or spiders, you’ll get access to a solution that’s targeted to your particular problem. Pest control professionals use different tools and supplies for each kind of infestation. The personalisation is the one that guarantees results. Opting to deal with insects around the home will make you waste a lot of time, plus it could potentially jeopardize the ones you love and your pets. Professional pest removal is incredibly affordable and time-saving, which is why you shouldn’t hesitate about opting for such a service.